According to the United States Census Bureau, the city has a total area of 30.9square miles (80Square kilometers), of which, 30.9square miles (80Square kilometers) of it is land and 0.03% is water. 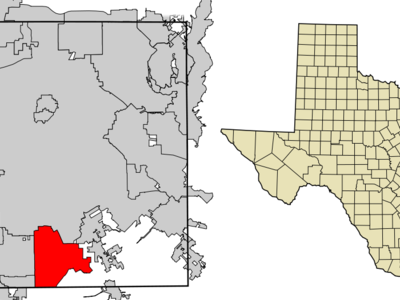 Lancaster is a city in Dallas County, Texas, United States. The population was 25,894 at the 2000 census. 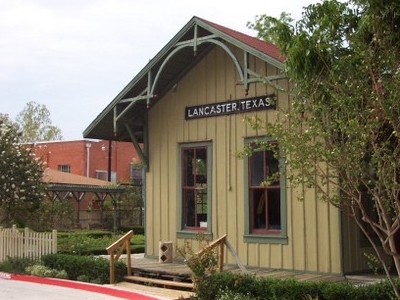 Lancaster is a suburb of Dallas, Texas and is part of the Best Southwest area, which includes Lancaster, Cedar Hill, DeSoto, and Duncanville. Most of the city is in Dallas County. But a extremely small southern section spills over into Ellis County. 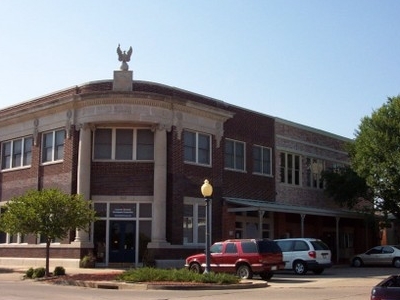 All of the Ellis County section of Lancaster is plain land with only a few houses and roads in the southern section of the city. Here's the our members favorite photos of "Cities in Texas". Upload your photo of Lancaster!